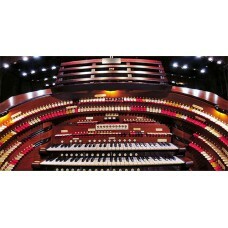 This pack will give your Tyros a full Wurlitzer Theater organ. This sample soundpack contains 30! very high quality samples for Upper, Lower and the Bas pedal. 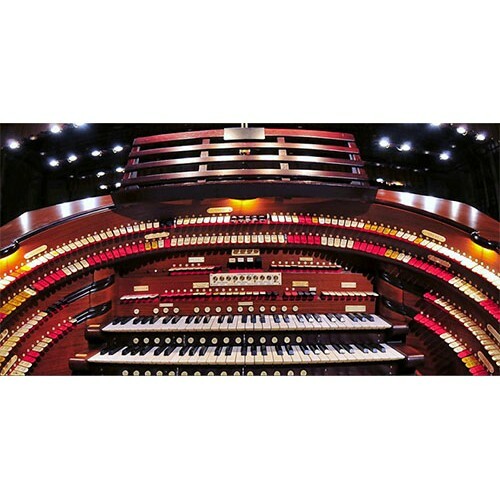 A real must have for those who wants to have the real theatre organ sound at home.